Poll: Android Nougat Name – Love It or Hate It? Google revealed the name of Android N today and that name is Nougat. Android Nougat, to be exact. There has been fallout on some level. Nerds seem to be unhappy with the choice, probably because it wasn’t called “Nerds” or “Neapolitan” or “Nutella.” You only think I’m joking about that – I’m not. People really are not OK with Google going full Nougat. That right there, is the reason for this poll. This is as official as it gets. You either love it or hate it. There is no in between. You have to take sides because, well, because I said so. 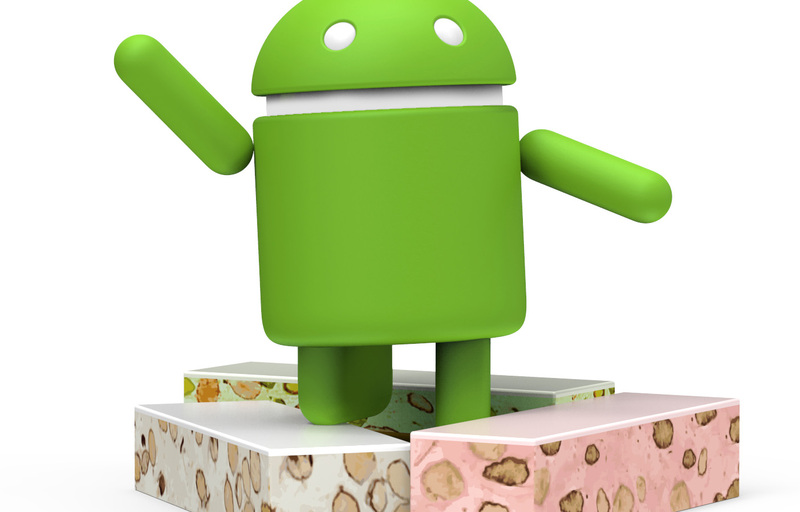 Android Nougat Name - Love It or Hate It?